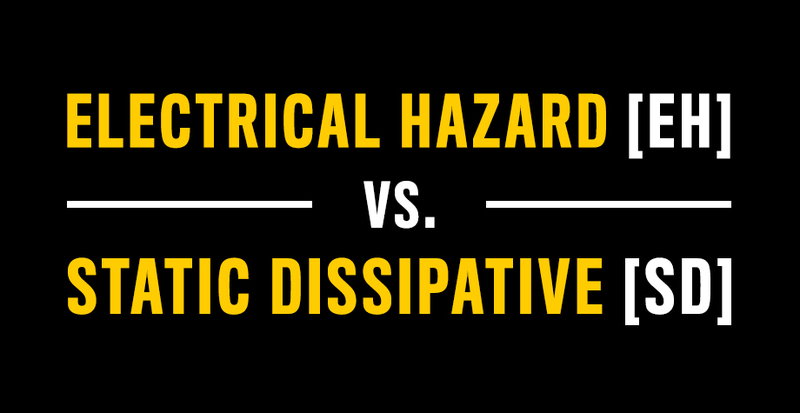 The difference between Electro Static Dissipative (ESD or SD) footwear and Electrical Hazard protective (EH) can be a confusing one. Both deal with what seems to be similar things, when in fact they are quite different. To help you be as safe as you can be in your working environment, let’s go over the differences. We’ll start with ESD or SD. The human body behaves as a walking isolated conductor of electricity. When you walk, you body generates a static charge. (Think about those times as a kid when you would rub your socks on the carpet to try to shock your friend.) So when you work in a technical environment, such as a factory where you are making electric chips, you don’t want to give off the static electricity generated by your own body because it could zap the chips, making them useless. SD shoes are typically worn in computer component handling facilities, processing plants and manufacturing facilities, where these environments may cause a build-up of static electrics from the machines and equipment. 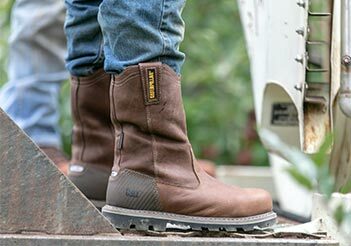 Wearing Cat’s SD boots like the Parker or Gunnison will minimize the charge that your body creates. Static Dissipating shoes are designed to minimize the amount of static electricity build-up on your body. EH boots, on the other hand, are designed to significantly reduce the flow of electricity through your body to minimize the possibility of getting electrocuted. 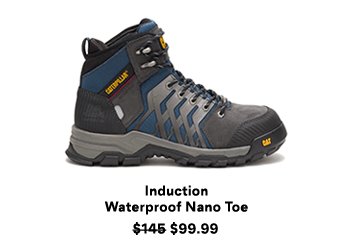 EH boots like the Induction or Idaho are ideal for when you are working with live electrical circuits or wires. EH boots will help to stop the electricity from the wires from zapping you; instead they slow the electricity down as it comes to and goes through your body. 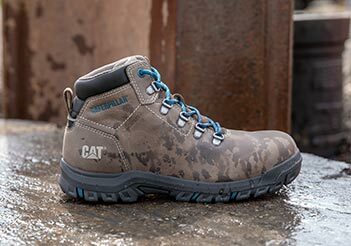 Cat Electrical Hazard footwear is rated ASTM F2413-05 1/75 EH and will protect the wearer in open circuits up to 14,000 volts in dry conditions. 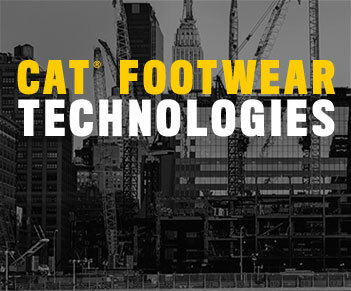 If you’re looking for EH and SD or ESD boots, you can shop by sorting on our website at catfootwear.com.